Just Attended the 2019 Educational Conference? 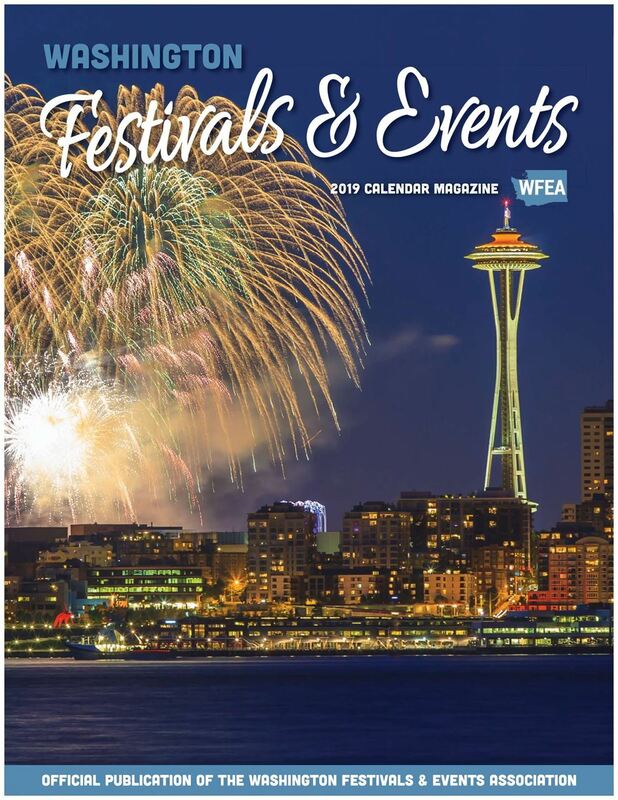 Washington Festivals & Events Association (WFEA) is an organization dedicated to promoting the common business interests of the festivals and events industry in Washington State. 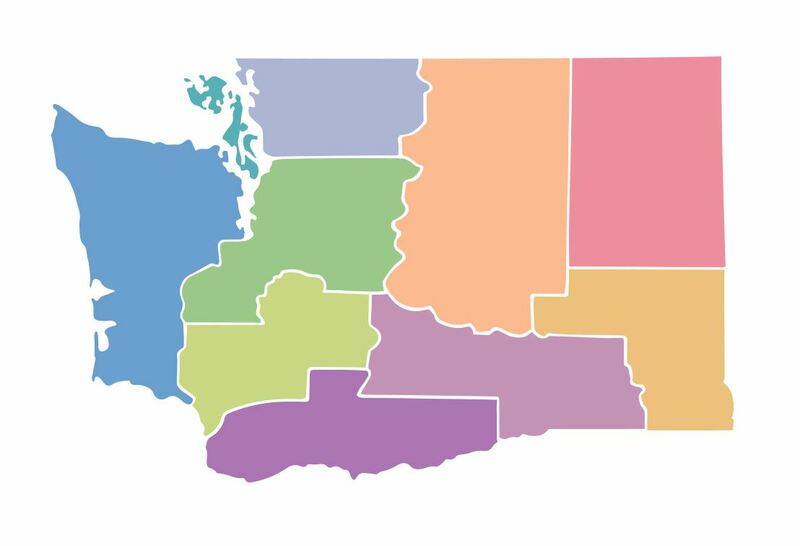 Washington has incredibly diverse geographic regions, each with their own cultural flavors, community ties and business environments. WFEA aims to improve the understanding, recognition and appreciation of each region's public celebrations, arts, heritage and special characteristics. We provide our members with opportunities for professional education, leadership development and a common voice representing our industry. "The creative ideas and professional development received through our WFEA membership has been invaluable. We’ve seen our revenue increase and costs decrease as a direct result of tools and contacts made available through our participation in the WFEA convention." Our Annual Calendar is a comprehensive guide to all Washington festivals and events state wide. We offer advertising and product and service listing opportunities each year at greatly discounted rates for our members. Contact us at any time for submission guidelines and rates for next year.